Lexington, Kentucky Meeting and Convention Facilities overview. If you would like Meeting Planning Information beyond what is included in our web site, just register for more information. As reported by our hotels. * A "Meetings and Conventions Hotel" is defined as a Lexington hotel with two or more meeting rooms. Meeting attendees will enjoy this state-of-the art facility with meeting rooms and exhibit halls, a beautiful 17,000 square foot Grand Ballroom, a conference center, and the famous 23,000 seat Rupp Arena. With 66,000 square feet of exhibition space, 40,000 square feet of meeting rooms (eighteen rooms) and an additional 25,000 square feet of pre-function spaces, and ample parking, Lexington Center is well equipped to handle multiple concurrent events. 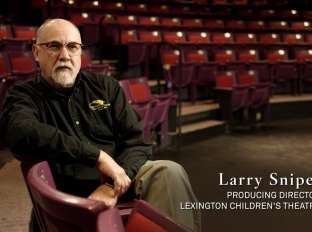 Take a virtual tour on their website: www.lexingtoncenter.com.